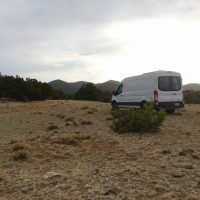 Spent the rest of July and all of August parking in the driveways of friends and the back of my church, continuing to work on the van before heading out on the road for good. This is the closest it got to a solar eclipse at my latitude. 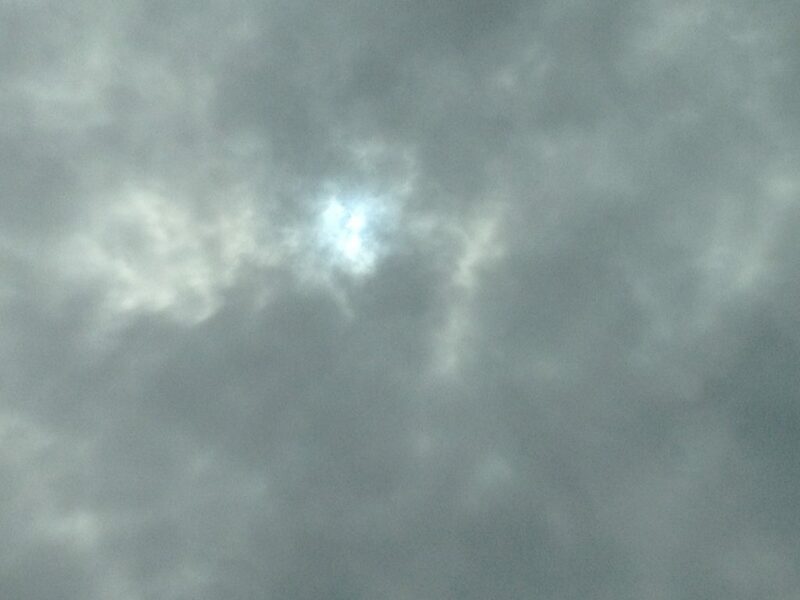 It was so cloudy that I could look right at it without hurting my eyes. Maybe next time there is a cool astronomical event, I’ll drive to where I can get the best view…there are advantages to being mobile. Having ready access to grocery stores again is nice, but my financial situation is the same. I do have some money, enough to live on for about six months if I am frugal, which means not blowing a big chunk early on just because there’s money in the bank. Plus, I don’t really want to go through all of it if I can help it. 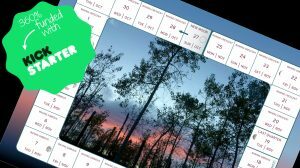 I quit my day job to go on this grand adventure, and am convinced that it was the right decision, but eventually I will need another source of income. I have a few ideas, but I want, and really need, at least a few months of complete down time before I start pursuing new work. Which brings me to the humus. Oh, the humus. I was looking through my cookbooks for things I could make with what I have, so I wouldn’t have to buy anything and can live a couple of meals longer without a job, and I came across humus. Humus! It’s tasty, a complete protein, goes with a variety of things, and better still, I had everything! Sold. 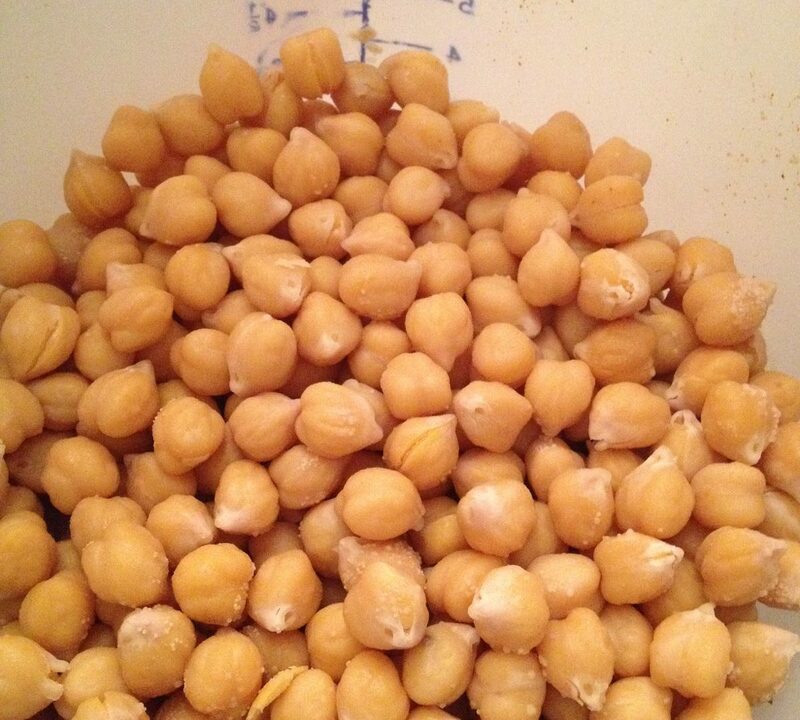 I pulled out the jar of dried garbanzo beans and soaked them overnight. I knew in advance that it would take a long time and a lot of effort to “puree” them in my manual blender, but hey, time is a resource I have in abundance right now, and the exercise is good for me. 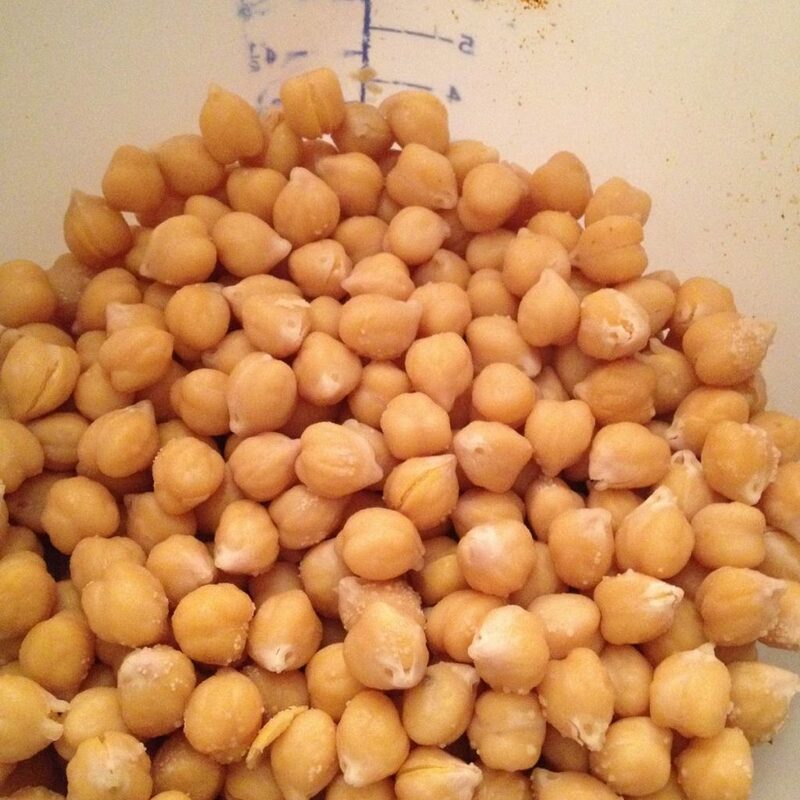 The next day I put the beans in the blender, added a drizzle of olive oil and fresh garlic, and started blending away. It took me half the day to get it reasonably pureed, and by this point I was very hungry for my dinner: some leftover kale and apple slices from lunch, half a slice of fresh bread, a small pile of pomegranate seeds, a hard boiled egg and a big mound of humus with paprika. It. Was. Nasty. Awful. Not rotten, not gone bad, just bad. And what did I do? I ate it anyway. Don’t worry, I was fine, not even a twinge from my stomach; it was my tongue that protested. But that was what there was for dinner. And then I had it again for lunch the next day, and because I had made so much, it was dinner again, too. The last little bit I tossed out because even I couldn’t force myself to eat it anymore. It took me two more days to figure out what I had done wrong. I had forgotten to cook the garbanzo beans. I got so focused on soaking them, that I completely skipped the cooking step! I’ll never make that mistake again. P.S. If you were to invite me over for dinner someday it sounds delicious.